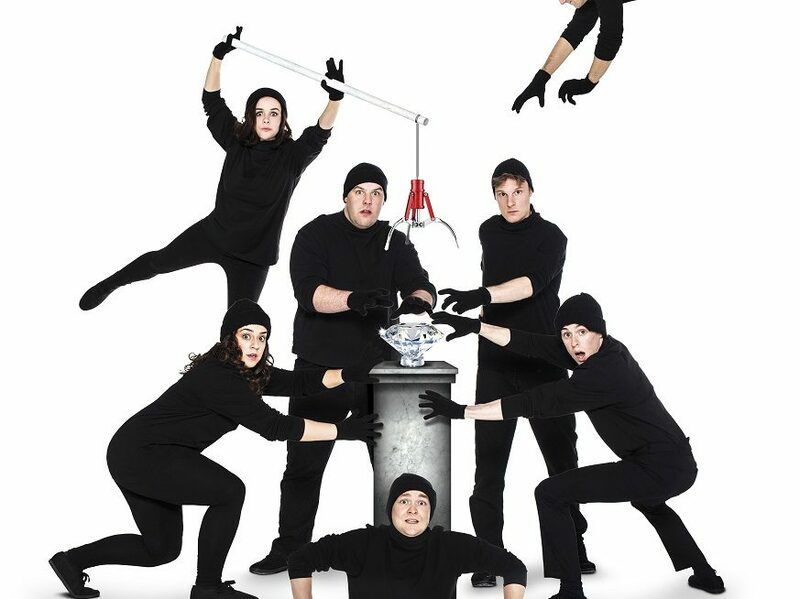 The Comedy About A Bank Robbery is the latest fast and fabulous comedy caper by Henry Lewis, Jonathan Sayer and Henry Shields of Mischief Theatre who brought you the Olivier Award winning Best New Comedy The Play That Goes Wrong and Peter Pan Goes Wrong. A priceless diamond has been entrusted to the security guards are on the take. Can it be safely stored or will it all go horribly wrong? Book now for this smash-and-grab hit comedy, guaranteed to deliver swag loads of laughter. It would be criminal to miss it.